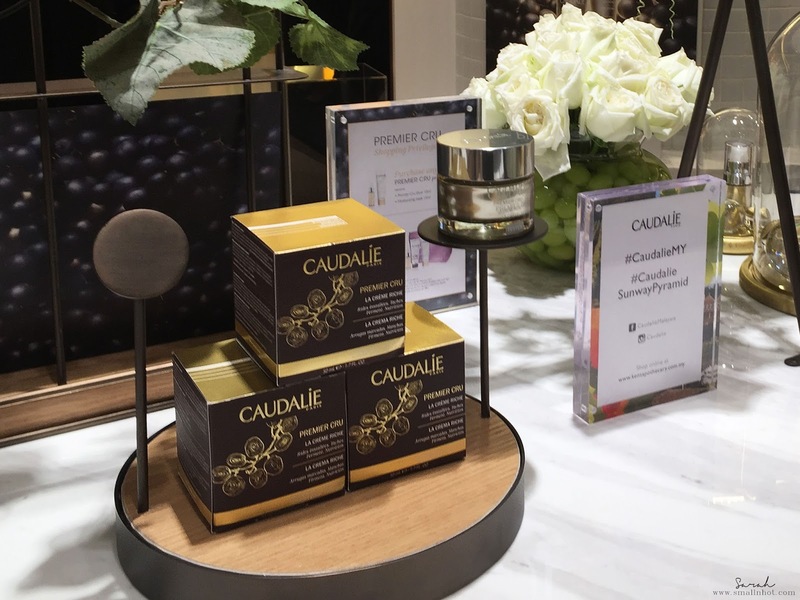 The beloved French family owned brand, Caudalie has finally launched their first store in Sunway Pyramid. 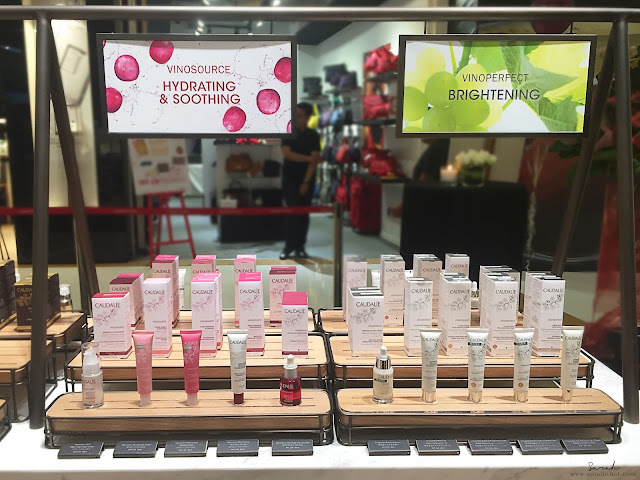 This store also marks Caudalie’s first flagship outlet in Malaysia. Congratulations to Caudalie ! 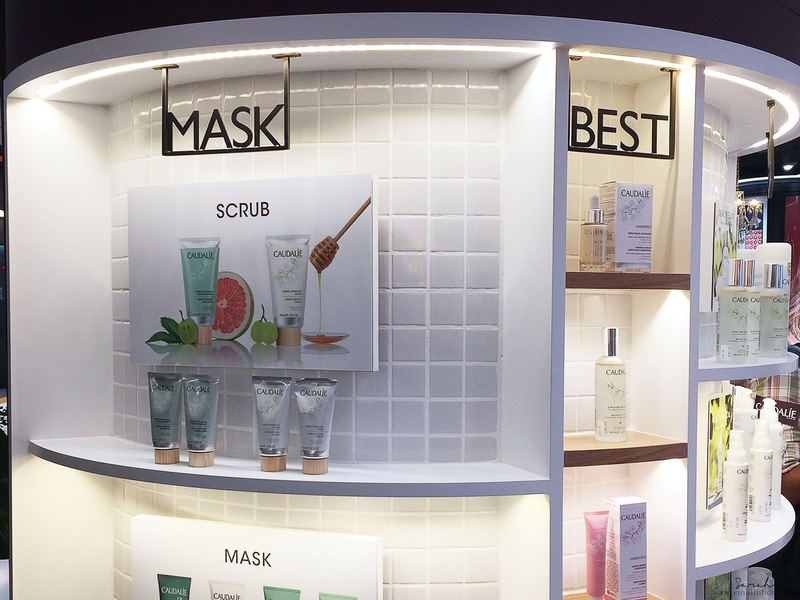 Elegantly designed, Caudalie’s store exudes clean lines coupled with grace and tranquility. From its famed skincare lines, to its coveted perfumes, and of course Caudalie’s own boutique spa products which was once found only in their spas in Bangsar is now available at Sunway. 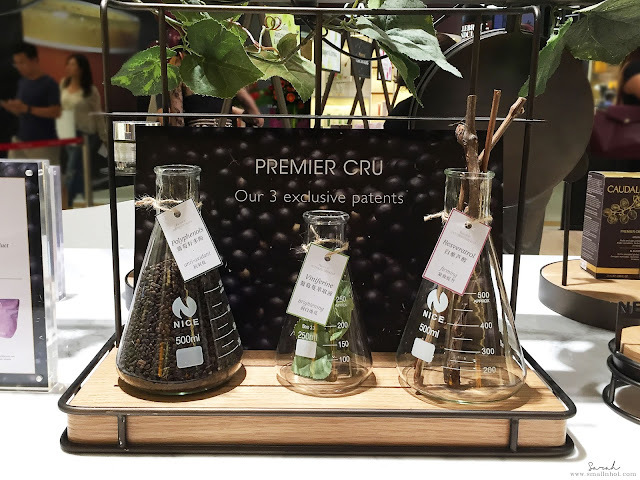 If you are new or wanted to try out the brand, you can start off with some of Caudalie’s star products, which includes their Premier Cru – a blend of Caudalie’s patents, Resveratrol (anti-wrinkle + firming), Viniferine (radiance + anti-dark spots), Polyphenols (anti-oxidants), and the most high-performing active ingredients at their optimal concentrations to correct all signs of ageing in a single step. Also worth mentioning is the Caudalie best-selling, Beauty Elixir. 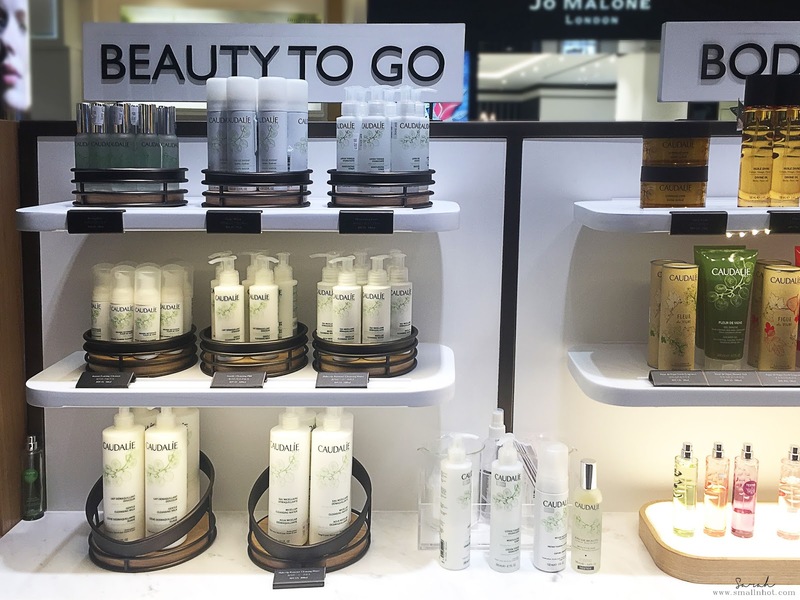 It is loved by many celebrity makeup artists’ around the world. The elixir provides instant freshness on the complexion that smooths away fine lines, tightens pores, and gives the complexion an instant boost of radiance. Definitely a must try ! So the next time you find yourself in Sunway Pyramid, don’t forget to check out Caudalie’s store! 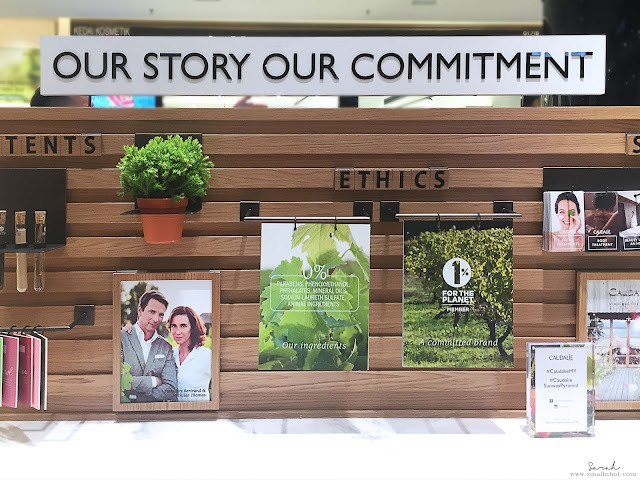 Caudalie products are available in all KENS Apothecary store (Bangsar Shopping Centre, Bangsar Village II, 1 Utama, The Gardens Mall & Suria KLCC) too.